Solray have recently secured an order for 34 Trident panels from K2 Mechanical & Electrical Services Ltd. The panels, due to be delivered mid November, will be used in the Changing Village and WC areas surrounding the new six lane 25m pool. 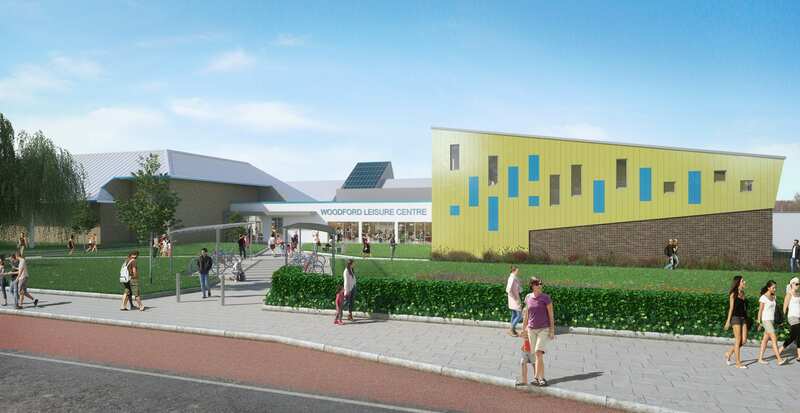 The work is part of the £6million extension and refurbishment of one of Hull’s much loved leisure centres.